888 takes a step in the right direction by entering the social gaming space! Today I read that 888 (this used to be linked 888.com but 888 asked me to remove the link) is buying assets from Real Dice, a social games developing company. This is very exciting news because I believe that in the future social games will be a very important part of igaming, and it looks like 888 (this used to be linked 888.com but 888 asked me to remove the link) is taking a big step in that direction. A player wants to play games when and where every they like and not just on the computer at home. So mobile games and being able to play not just on the operator’s portal will be an important part of the igaming future as well. 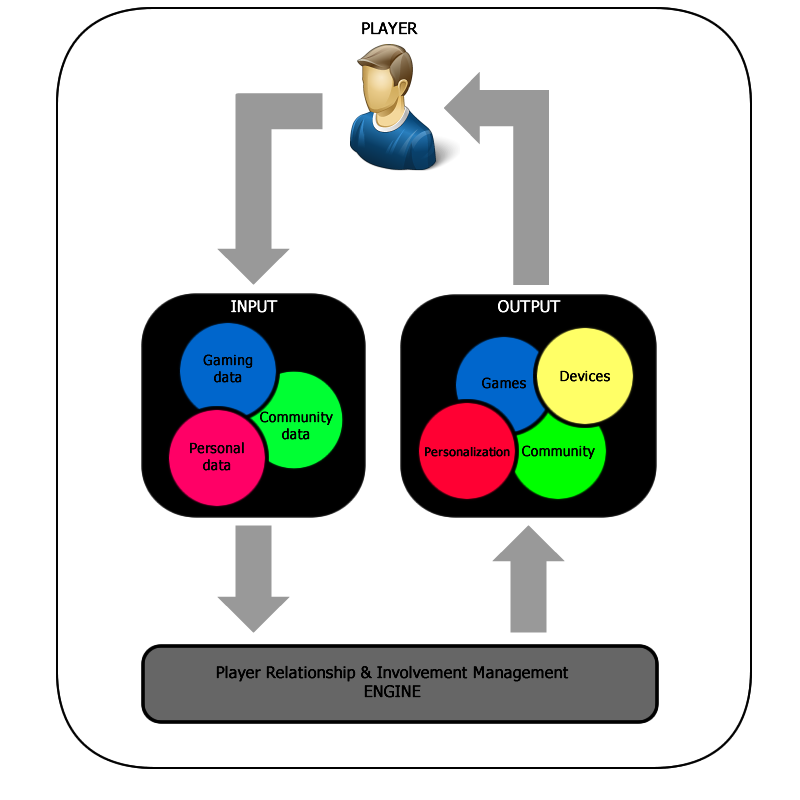 I’ve talked about this in earlier blog posts and I’m working on a tool called PRIM (Player Relationship & Involvement Management System) which will help the operator to let the player play where and when he wants. ps. If you want to learn more about the PRIM system then send me an e-mail. ds.